French defender Benjamin Pavard’s stunning volley against Argentina in the teams’ World Cup last 16 encounter has been voted goal of the tournament by football fans. More than 3 million people cast their vote on FIFA.com to choose the best strike at Russia 2018 from among 18 contenders. 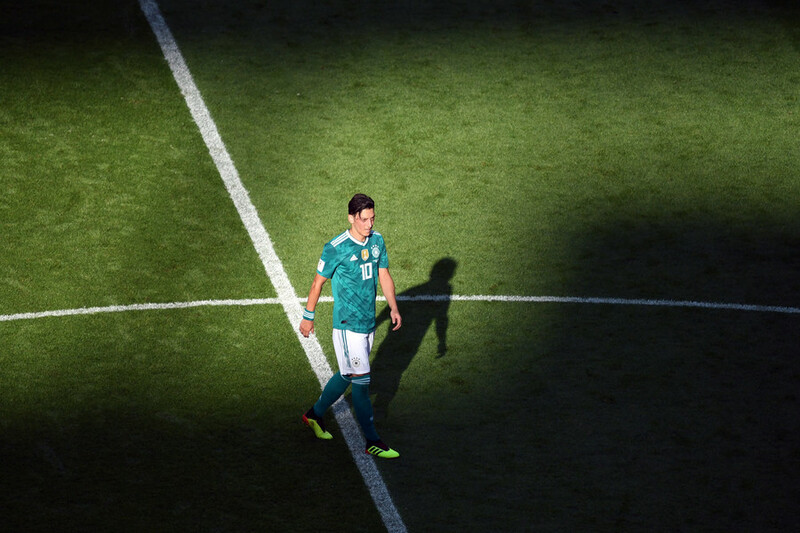 There was tough competition as this summer’s World Cup saw some jaw-dropping strikes, including Cristiano Ronaldo’s glorious late free-kick against Spain, sublime efforts from Uruguay’s Edinson Cavani in his team’s last 16 win over Portugal, and some Denis Cheryshev wonder goals for hosts Russia in their run to the quarter-final stage. 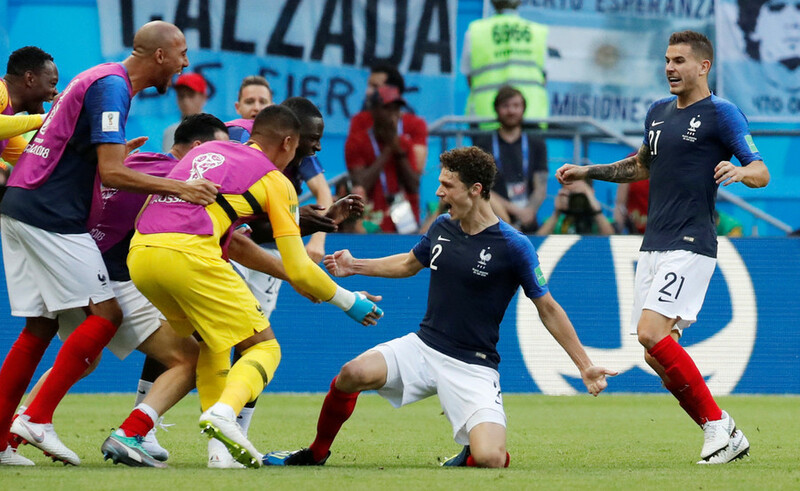 In the end, fans picked Pavard’s outside-of-the-foot pearler from the edge of the box against Argentina as the best of a brilliant bunch. With the French finding themselves 2-1 down to the Argentines in the 57th minute in Kazan, the ball fell to 22-year-old right-back Pavard on the edge of the box. 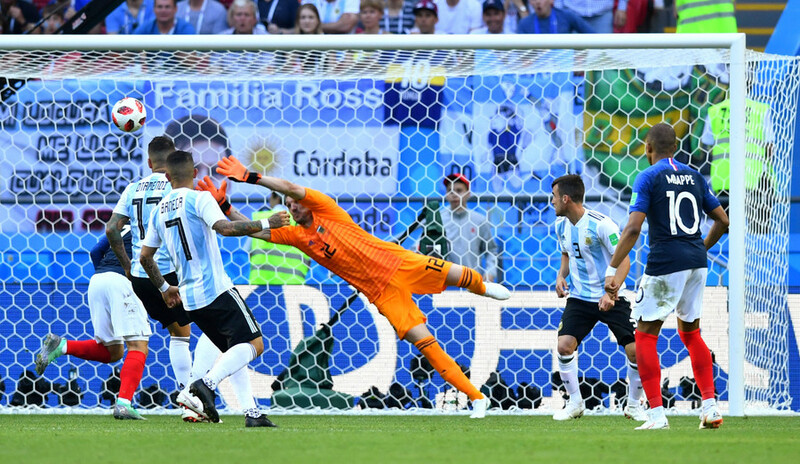 He angled his body to unleash a curling, spinning volley through the Argentinian defense and into the top left-hand corner of the goal, leaving ‘keeper Franco Armani no chance despite being at full stretch. It was Pavard’s first goal at international level and helped Les Bleus go on to win 4-3 in a thrilling game thanks to a double from teenage star Kylian Mbappe. Describing the goal to FIFA.com after that game, Stuttgart defender Pavard said: “The ball bounced up as it came to me. I didn’t even think about it. I just tried to get over it and keep it down. 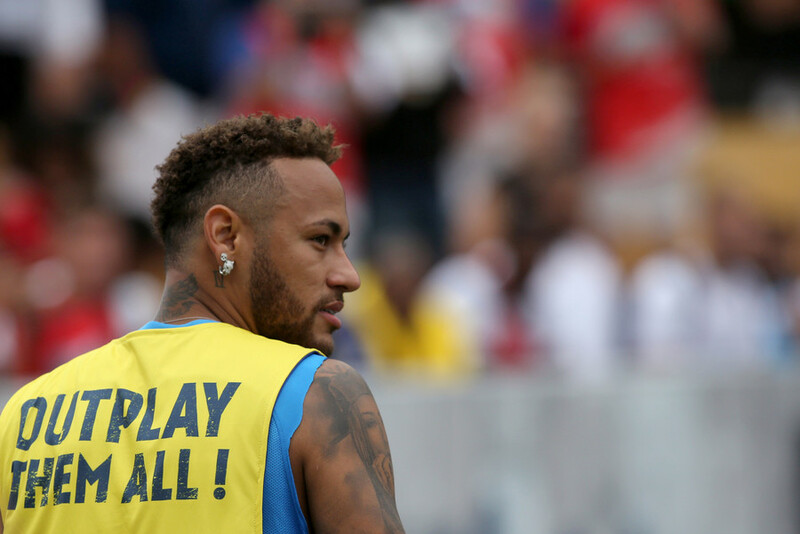 He certainly succeeded, with fans voting the strike the best of all 169 goals at Russia 2018. 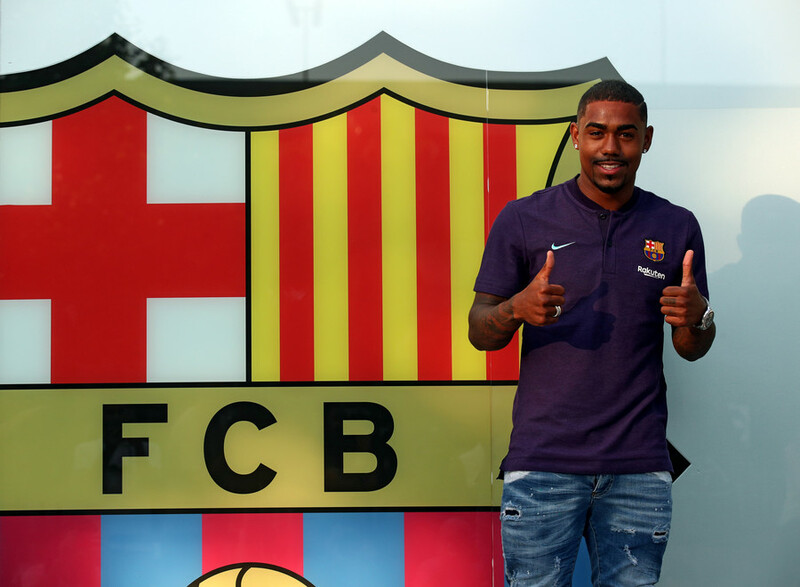 The player himself tweeted his joy after the award was announced on Wednesday, writing: "Proud, honored, and always a little hard to believe. Thank you all for your posts." France went on to win the tournament, beating Croatia 4-2 in the final to seal their second World Cup title after their first on home soil in 1998. 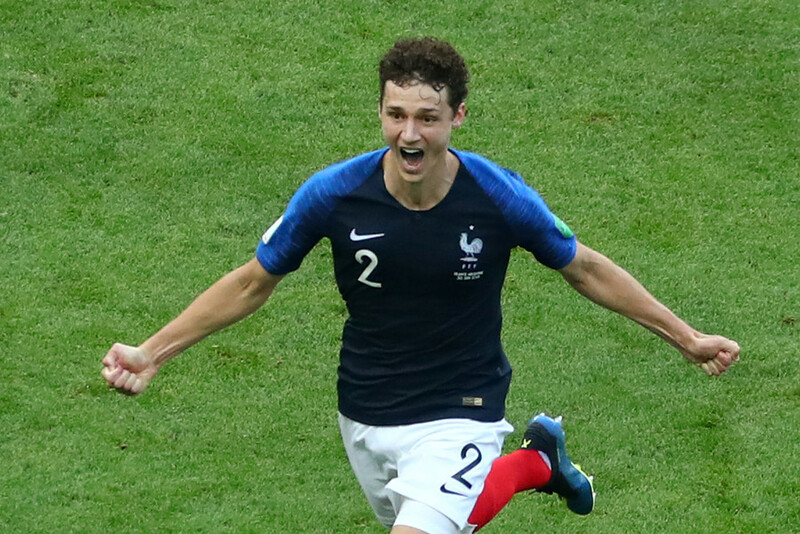 Pavard becomes the first European player to claim the Goal of the Tournament award since its creation in 2006. 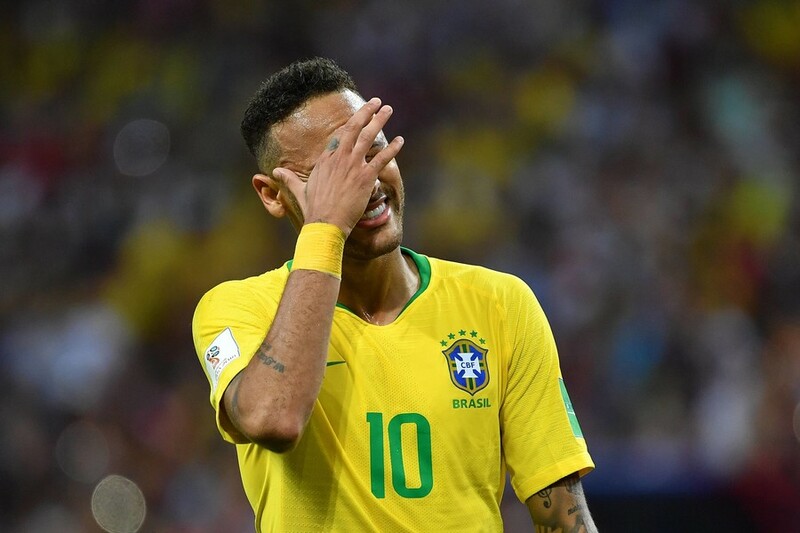 Last time round in Brazil 2014 the accolade went to Colombia’s James Rodriguez for his stunning volley against Uruguay, while 2010 and 2006 also saw South American winners in Argentina’s Maxi Rodriguez and Uruguay’s Diego Forlan respectively.